BEER-SHEVA, Israel — Keep the emoji out of the office. A new study finds that a colon and a closing parenthesis spells trouble when it comes to work emails. 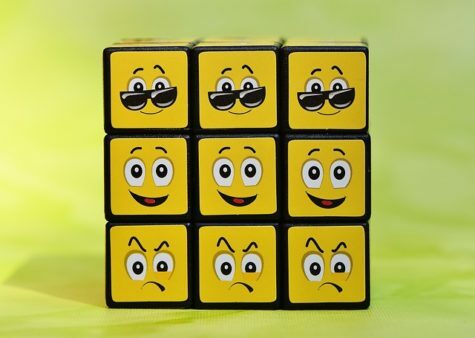 Researchers at Ben-Gurion University of the Negev showed that adding a smiley face emoji to business emails widely decreases perceived competence. The far-reaching study involved some 549 participants from 29 different countries and also involved researchers from University of Haifa and Amsterdam University. Think adding a smiley face emoji in emails to co-workers will lighten the mood? Think again. A new study finds it may actually do more harm than good. Glikson says their experiments also showed that the lower perceptions of competence seemed to decrease the email recipients’ willingness to share information with the smiley sender. She adds that the people who received an email without a smiley generally wrote more detailed and content-related responses. 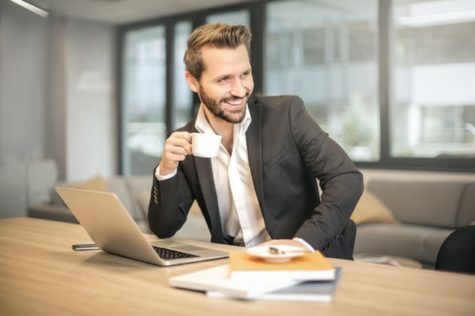 The researchers contrasted this to emails that included actual photographs of the sender smiling, which did increase perceptions of competence and warmth. Emails sent with a neutral photo of the sender did not increase such perceptions. The study also showed that when there were no indications of the sender’s gender, recipients were more likely to assume that the emails were sent by a woman if a smiley was included. Researchers said this attribution didn’t affect perceptions of competence or friendliness. The results add to the growing research around emoji use and gender. Earlier this year, GIF-sharing platform Tenor conducted a survey of some 2,000 people which showed that women tend to use emojis more than men when texting — particularly when it comes to expressing happiness, anger, and frustration. The study’s findings were published July 31 in the journal Social Psychological and Personality Science.